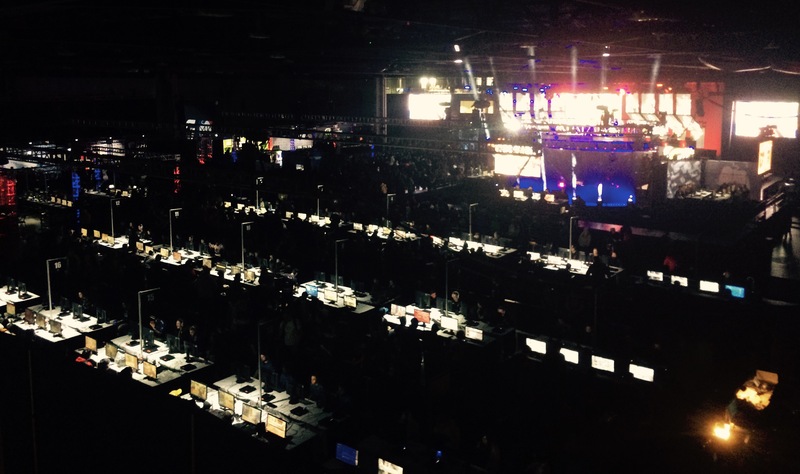 Quarterfinals matches kick-off Wednesday at 5 p.m. PDT with the No. 6 Philadelphia Fusion going up against No. 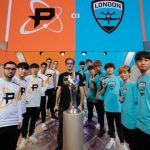 3 Boston Uprising before the fourth-seeded Los Angeles Gladiators battle the fifth-seeded London Spitfire. 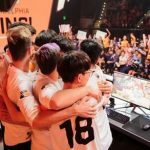 The schedule of all Overwatch League playoff games is available at https://overwatchleague.com/en-us/schedule. 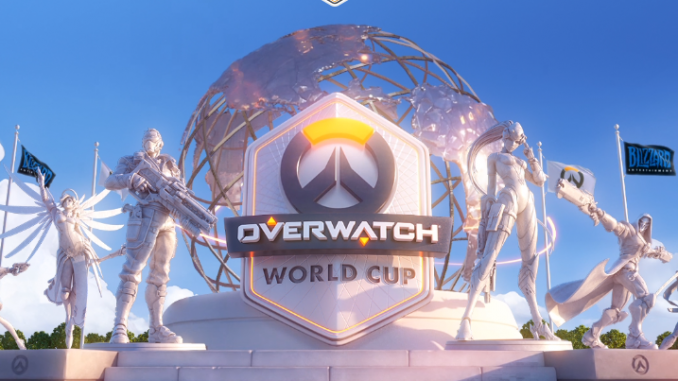 The 2018 Overwatch World Cup rosters are in. Over the past month, 24 National Committees held tryouts, with players competing for a spot on the team of their country of citizenship. 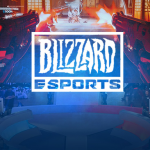 Committees have officially submitted their rosters, which may contain up to 12 players, and can be viewed at worldcup.playoverwatch.com (excel doc attached). Incheon, Los Angeles, Bangkok and Paris will play host to their country’s home team and five visiting teams for three days of intense round-robin competition. 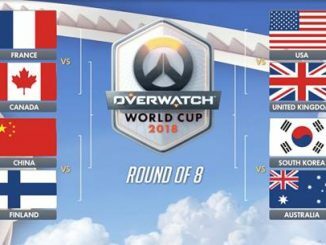 The top two countries from each group stage will advance to the Overwatch World Cup Top 8 at BlizzCon. Two teams from each Group Stage will punch their tickets to the Overwatch World Cup Top 8 at BlizzCon in November. Group Stage competition begins in Incheon, South Korea on Saturday, August 16 at 8pm PDT with Russia vs. Hong Kong. 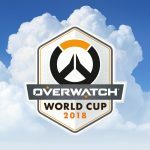 Full schedule for all group stages can be viewed atworldcup.playoverwatch.com. A 400-player Grand Prix took place in Italy over the weekend, where the best Hearthstone players gathered to play in the fifth European HCT Tour Stop. 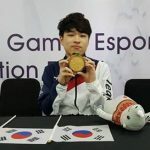 In the end, it was Casper “hunterace” Notto who emerged victorious, beating Alvar “Vardu” Durris in the finals and taking home the lion’s share of the tournament’s $25,000 USD prize pool and 191 coveted HC points Hunterace now has 75 HCT points for the season and is quickly establishing himself as being one of the most dominant players in the HCT. The final European WCS Circuit Event of the year is upon us with WCS Valencia bringing elite StarCraft II play to the Iberian Peninsula beginning July 12. More than $100,000 and 12,600 WCS Points will be up for grabs, and with more than 80 competitors – including a slew of the biggest names in StarCraft II esports like speciAL, Nerchio, Serral, TRUE, the Italian prodigy Reynor and more – we’re practically guaranteed a weekend of intense, high-quality matches. 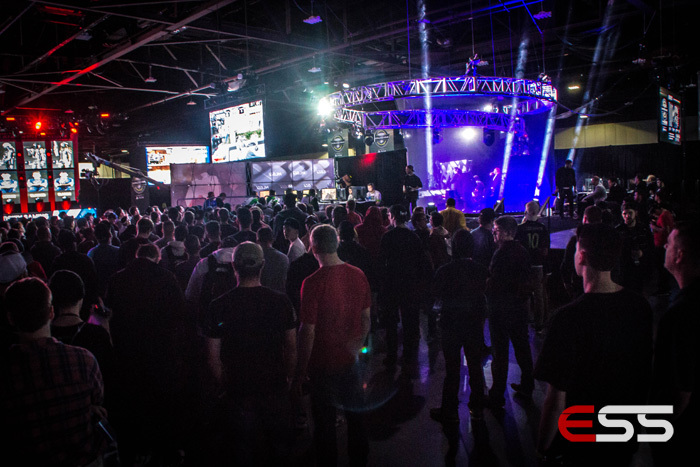 Katowice will once again roll out the welcome mat as the esports hub of Poland when the city plays host to the Arena World Championship Spring Finals beginning July 14. 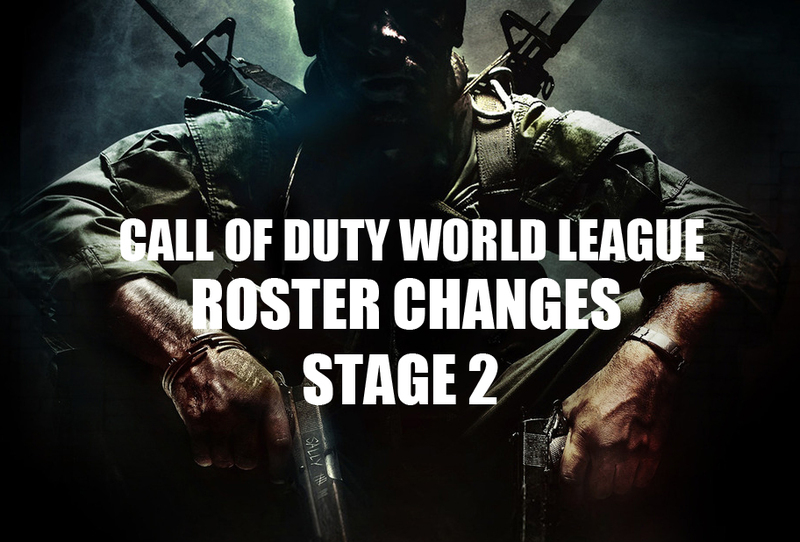 The 2018 format includes four teams each from Europe and North America in the biggest battle of Western teams outside of BlizzCon. 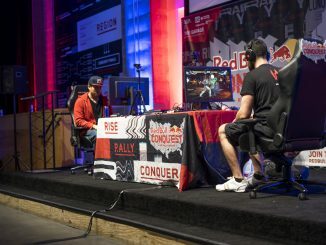 The winner will grab a piece of the $100,000 prize pool and earn a spot in the WoW Arena World Championship at BlizzCon. Broadcast begins on Saturday, July 14 and Sunday, July 15 at 9am PDT and will be streamed on twitch.tv/Warcraft. The Summer Season has bought a mixed bag of continuing dominance and potential redemption stories. In Europe, Method Black and Ascendant have been tussling for the top spot all year long, with Method Black edging ahead with their superior all-round multiclassing ability. 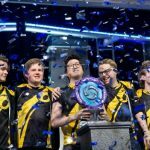 Meanwhile the surging Tempo Storm, featuring champion-tier players Alec and Niksi, have found their way back into Europe’s top tier after struggling in the Spring Season. The appropriately named The Move has been to North America what Method Black has been to Europe: ruthless in picking up 480 points out of a possible 540. 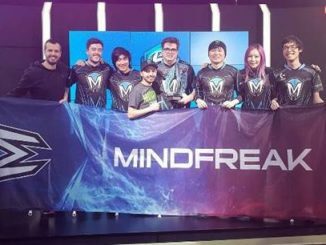 They’ve blossomed from a Spring Season of missing the cut for the seasonal finals to overcoming close rivals Super Frogs and Method Orange to clinching the top spot for the Summer Finals. 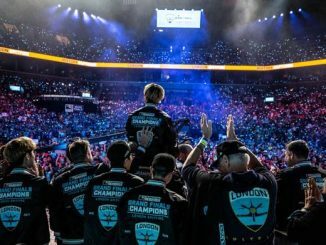 We’re half way through the year and BlizzCon looms for all eight of these teams. 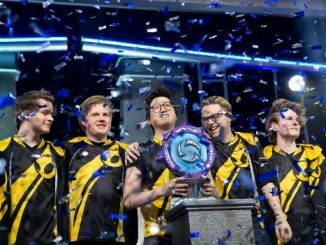 With Spring Finals winners Reformed out of the running for the Summer Finals, all eight teams in this event are eyeing that BlizzCon qualification spot and a chance to lock themselves in for the Battle for Azeroth.